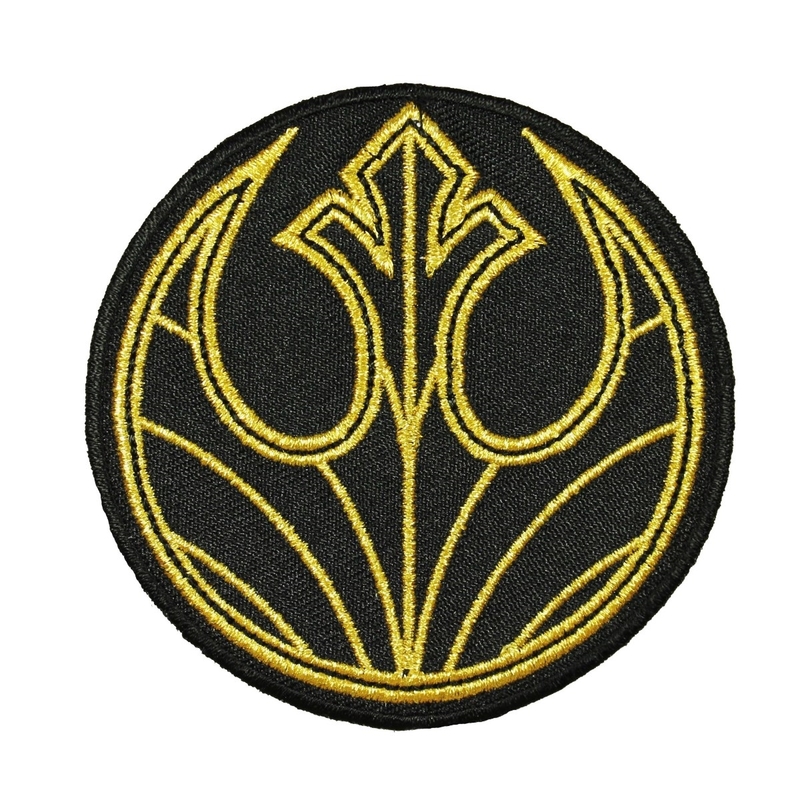 New Last Jedi Rebel Badge Embroidered Iron-On Patch now available! 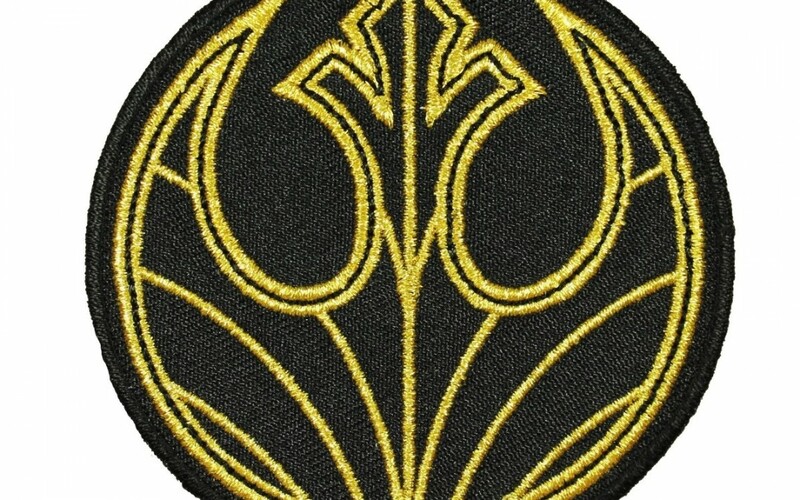 Walmart has debuted a brand new Last Jedi themed embroidered iron-on patch of a Rebel badge! This patch costs $8 and shipping is free. As of this writing there are only 5 of these patches left in stock so order soon. Disney Star Wars Rebel Badge Patch The Last Jedi New Movie Embroidered Iron On. New officially licensed embroidered iron on patch. Size is approximately 3″ wide and 3″ tall. Patches with iron-on adhesive backing may also be sewn-on or adhered via appropriate fabric adhesive (Not Included). Iron-on instructions are included with every order. Ironing is not recommended for materials that may be damaged by high heat such as leather, rayon, spandex, nylon or other delicate fabrics.